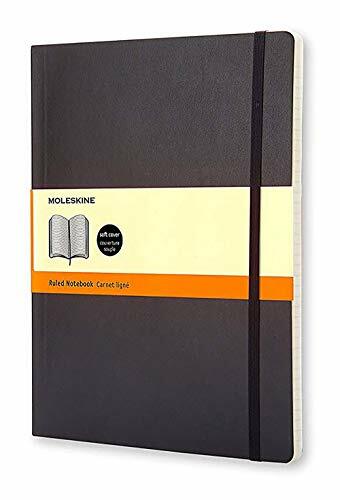 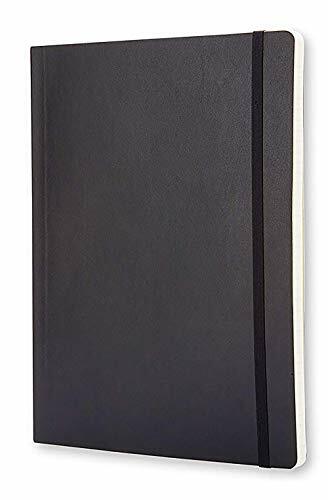 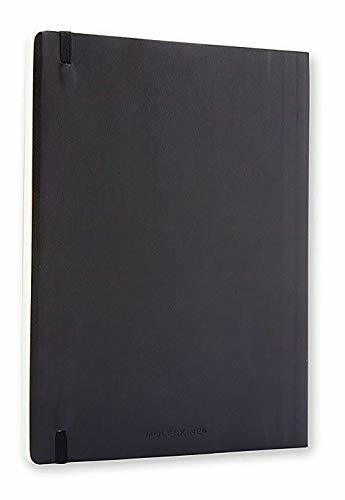 This Moleskine Soft Cover Notebook has 192 plain pages ideal for jotting down notes. 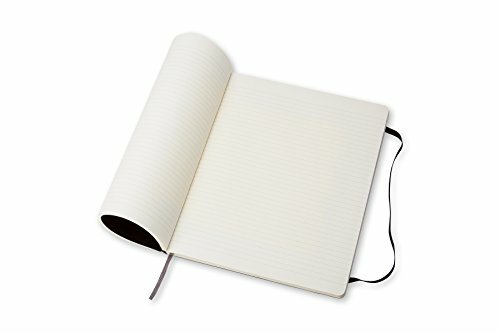 This soft cover extra large Moleskine notebook has a flexible yet sturdy cover. 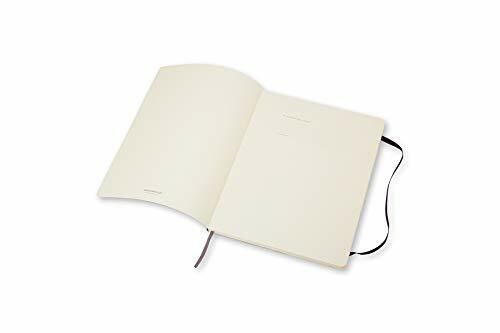 It has rounded corners and acid free paper with a bookmark and elastic closure. 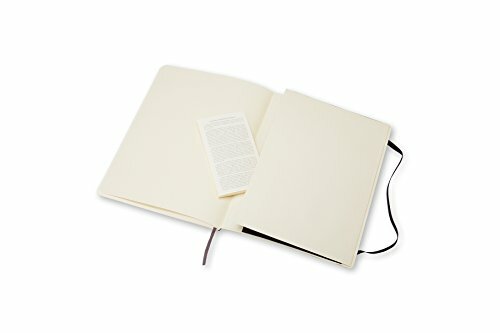 It is ideal for use in the home or office.